This years event the 11th MK Classic Car Tour will take place on Sunday 9 April. The event, run in aid of the Little Lives Appeal, has received Milton Keynes University Hospital’s Fundraiser of the Year 2016 award. One sugestion is that we travel down on Saturday (Call in at Gaydon Motor Museum, then stay overnight in Stratford upon Avon or Towcester and have a meal and get together. 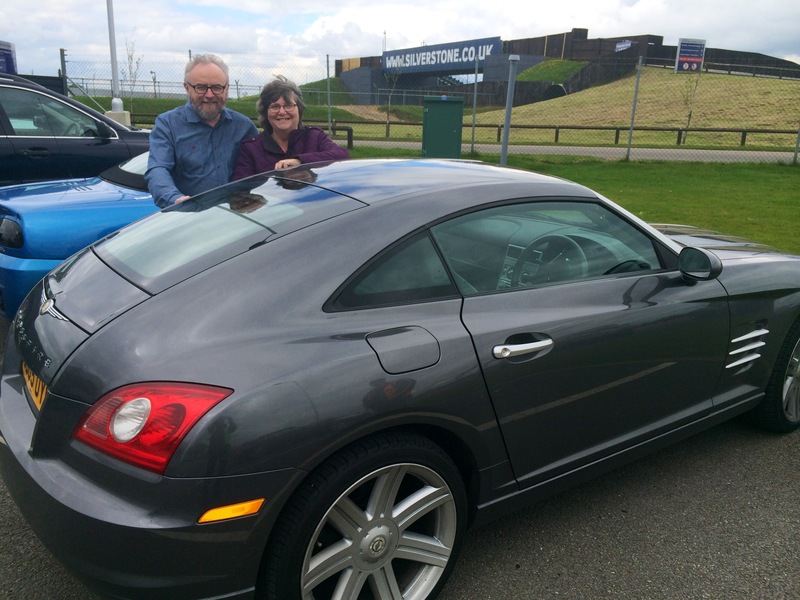 John and Ann Eccles on the 2015 event, a fantastic experience. This non-competitive tour through Bedfordshire, Buckinghamshire and Northamptonshire starts from the Poplars Garden Centre and extends to around 100 miles, taking in laps of the Millbrook Proving Ground (a real treat) and various test layouts at Porsche Experience, Silverstone, which is also the finish. 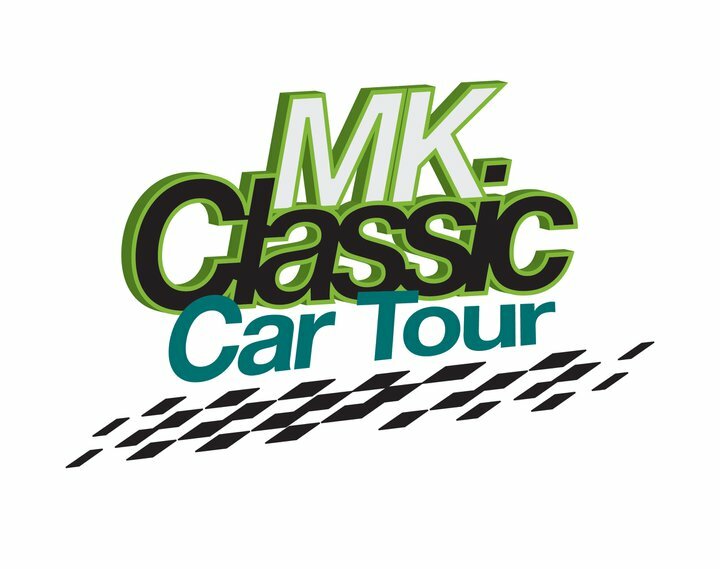 Entry forms available from mkclassictours@btconnect.com or lin@retro-speed.co.uk. If you are interested please book early because this event has limited places and is always over subscribed.